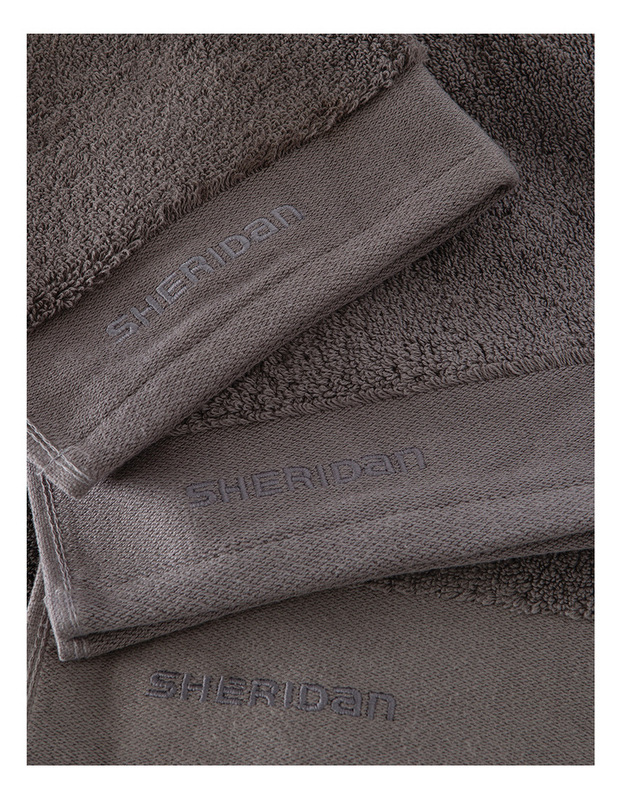 Transform your bathroom with the SHERIDAN Luxury Retreat Collection Towel Range in Smoke. 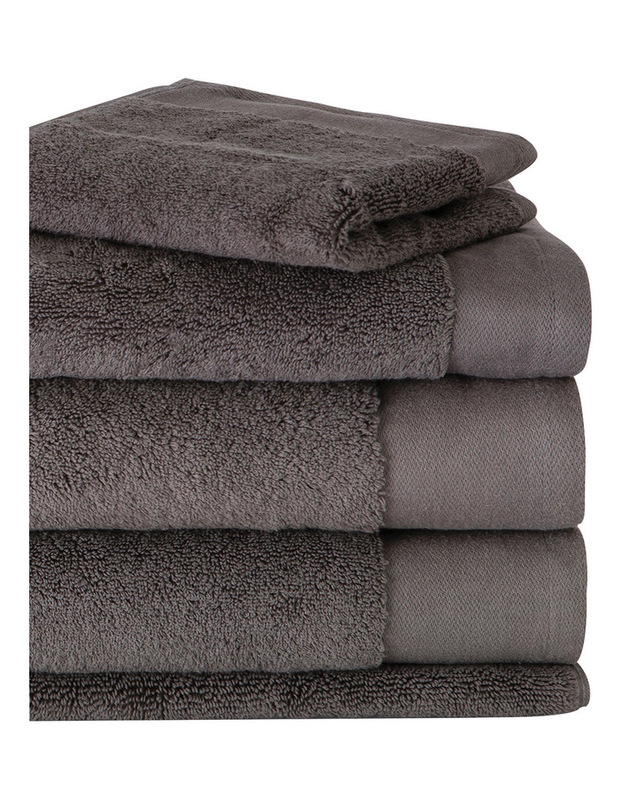 All towels from this collection are made from the finest Turkish cotton. They offer superior absorbency and softness to really enhance your bathroom experience. 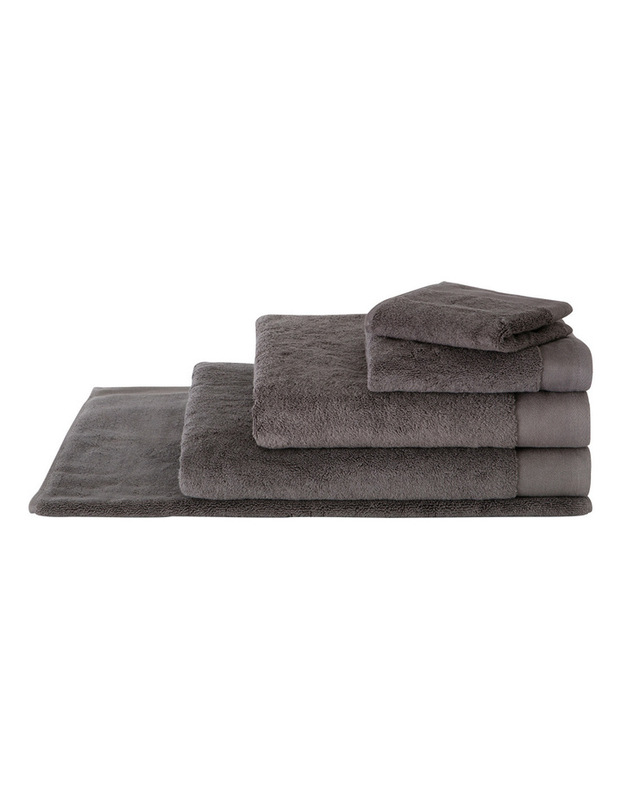 Crafted for long lasting luxury in a range of colours, you'll be able to enjoy the same quality every week of the year.